Welcome to D.R. Jack Gray Ltd! D.R. Jack Gray Ltd was founded way back in 1956, by Jack Gray. We enjoy a fantastic reputation in the Taranaki region and are recognised as one the most successful painting contractors. Years of dedicated service, has seen us evolve into a trustworthy and efficient company. We’ve had the pleasure of enchanting thousands of customers over the years with quality work and cost-effective pricing. D.R. 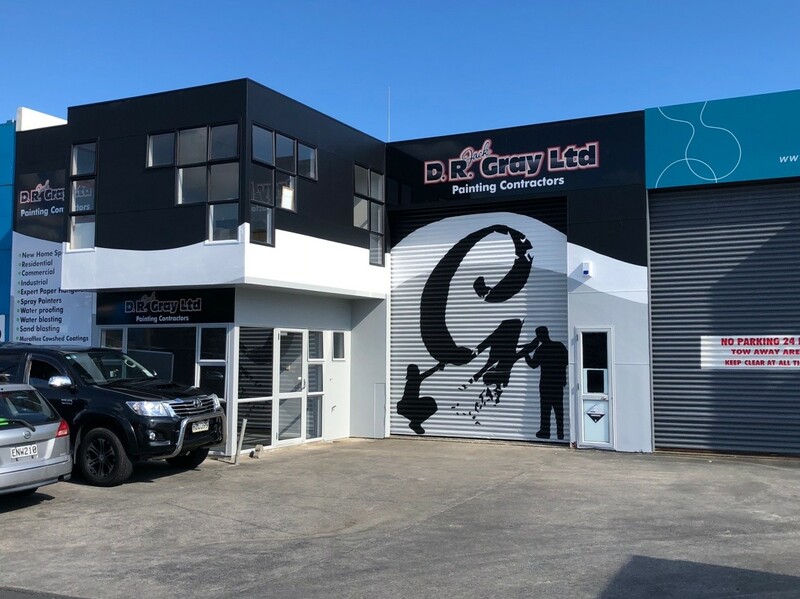 Jack Gray Ltd has painted many significant public buildings around Taranaki and enjoys a reputation that is second to none. Over the years the firm has seen rapid growth and now covers a full range of painting services for industrial, commercial and domestic requirements.